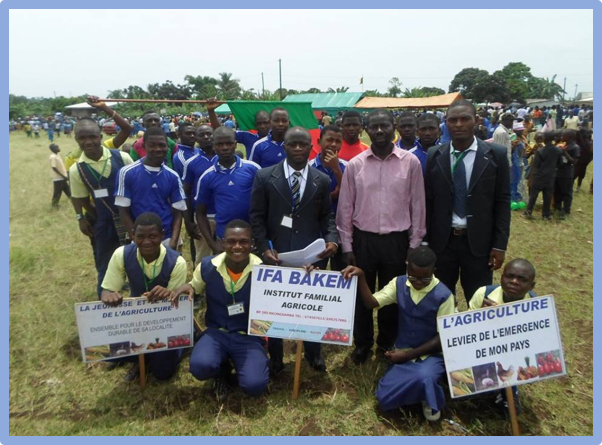 We, twelve young people from Monaco of the FAR association, accompanied by the Pachapalli association, set up a project for a mission in the Baré-Bakem agricultural school in Cameroon. We are between the ages of 18 and 25 and have long wished to continue our elders in their commitment to humanitarian projects (South Africa 2014 and Burkina Faso 2012). We therefore leave in August 2017 with our supervision team (our chaplain, the director of the FAR and the president of the association Pachapalli) for a duration of 17 days. Our long-term goal is to accompany the institute towards financial autonomy with income generated and managed by the local association of parents. This gradual take-over necessary to improve the local involvement of the population and to permanently root this project in the future. We also want to upgrade the territory that has been abandoned by the young people of the village for some years, fighting the rural exodus is also part of our ends. The goal of this mission: what and how? Our goals are: to be able to open the school to a larger number of young people and thus to set up a boarding school and install electricity; We would also like to mark our stay with a fair, a true event in the life of the village, to make talk about the school in the region. During this fair will also take place the first graduation of the school. You can contact us on our e-mail address: missioncamroun2017@gmail.com to receive our brochure and ask us any questions you want! We will proceed step by step, the first is € 5,000. We're counting on you! ! 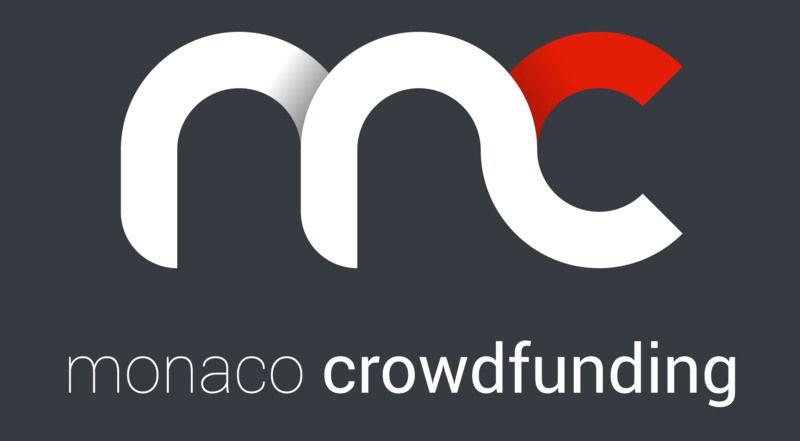 Our overall financing goal is € 29,932. If this objective is achieved before the mission, we would also like to start raising the necessary funds to connect the school with running water. The budget for this water point would be € 28,812. Thank you on our Facebook page and on the website of our association. Film of the trip (with thanks to the donors in the end credits). Monte-Carlo Open Tennis Ball signed by Rafael NADAL and by Novak DJOKOVIC. Monte-Carlo Open Tennis Ball signed by SAS Prince Albert II of Monaco. Je ne suis pas certain de soutenir le FAR mais je soutiens votre projet parce qu'il est beau. Je ne demande rien en échange en fait et vous souhaite de réussir.